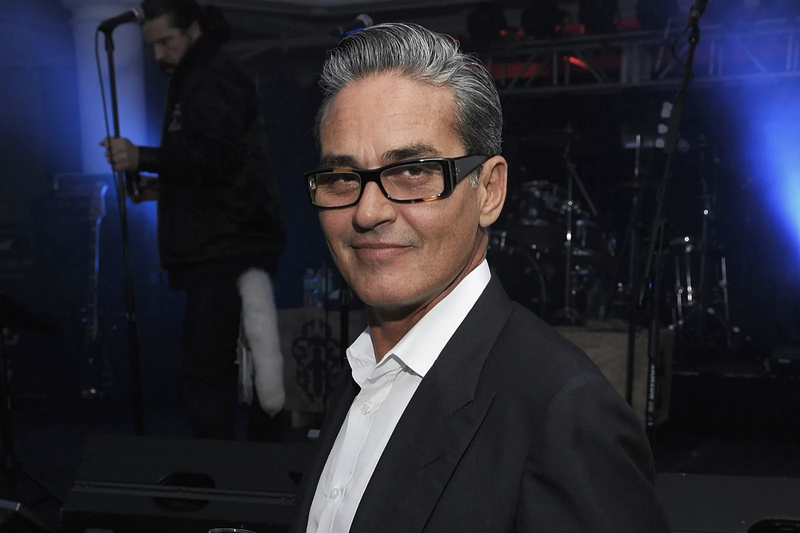 Hairstylist Oribe attends the Designer of the Year Dinner hosted by Chrome Hearts for Design Miami on December 4, 2010 in Miami, Florida. When hairstyling legend Oribe Canales died late last year, we had no idea that the luxury haircare line bearing his name had a new product offering in the works—with natural hair in mind. Today, the celebrity-favored and always silicon-free Oribe makes its own entry into the natural hair market with the launch of their Highly Textured line, specifically designed for 4C textures. Its four newest products—a Deep Conditioning Treatment Masque, Priming Lotion Leave-in Conditioning Detangler, Styling Butter Curl Enhancing Cream, and Curl Gelee for Shine & Definition are an extension of the line’s award-winning Moisture & Control collection, and share its glamorous green packaging. As reported by The Cut, the line was created in collaboration with celebrity hairstylist, textured hair expert and new Oribe brand ambassador Stacy Ciceron, and is aimed at minimizing breakage while upping moisture. And as Ciceron shared with the brand’s cameras, the mission was personal, both due to her own natural hair journey and raising her twin daughters, also young naturalistas. Why are we excited? Aside from adding more top-notch options for 4Cs into the marketplace, we know that representation matters. While it’s easy to write off the brand as pandering to the increased popularity of natural textures, having options for tightly coiled hair in the luxury haircare marketplace is yet another statement that we belong there, too. It combats the notion that aspirational beauty is synonymous with straight or sleek curls—or at the most, looser curls and waves. Will we be trying out Oribe’s new offerings when they become available later today on their website? While the $38 to $63 price point may not be ideal or attainable for all, we very well might, just to help reinforce that the market is there, and accordingly, so should the products—because we deserve luxury, too.